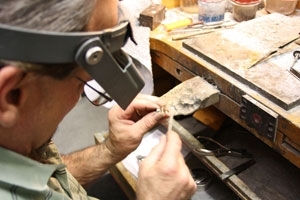 Free Jewelry Cleaning and Inspection - We will check your item to make sure that it is in good shape. Diamond Trade-In - We do trade ins on diamond merchandise even if it did not come from us. Custom Design - We offer cad services, and we also have access to several diamond houses to find that perfect diamond. Special Orders - If we do not have something we will go out of our way to find it for you.